Join us in welcoming a new band to our organization. The Genesis Jazz Orchestra! Need some information? Drop us a message. 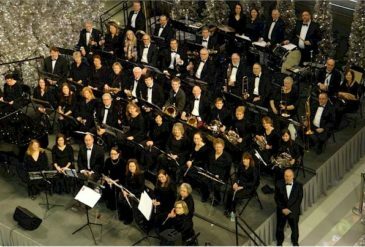 The Rosemount Community Band draws its membership from in and around the city of Rosemount, Minnesota, and from many different professions and backgrounds.